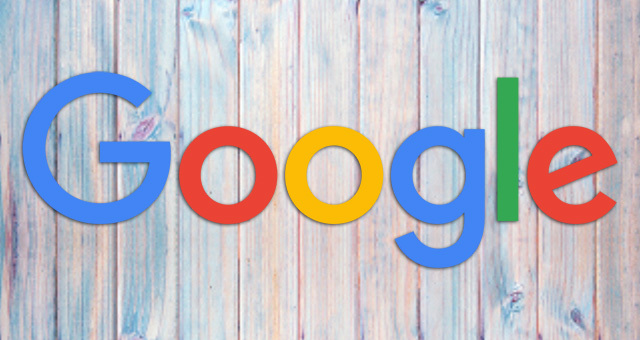 Almost a year ago today, Google's John Mueller told SEOs again that keywords in the URL is a small ranking factor in Google's search ranking algorithm. This is not new, we had confirmation of this back in 2006 from Matt Cutts. But we were also told it wasn't worth changing URLs for SEO purposes. Today, Google's John Mueller said that keywords in URLs are overrated. He said this on Twitter, "keywords in URLs are overrated for Google SEO." @HillwalkTours Keywords in URLs are overrated for Google SEO. Make URLs for users. Also, on mobile you usually don't even see them. So don't go ahead and change all the URLs on your site for Google. Changing URLs can hurt if done wrong so don't do it for that reason. I personally even left my legacy URLs on this site the way it was, with just numbers in them and new URLs for new content had keywords in them. I did not rewrite the old URLs on this site.